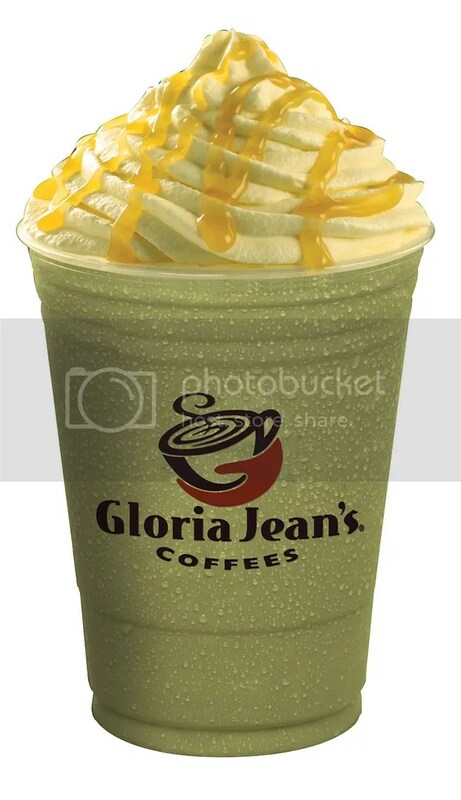 Fans of Green Tea will enjoy the return of Gloria Jean’s Matcha Latte and Chiller but this time, with a touch of Caramel and Vanilla. In the deep satisfying Creme Brulee Matcha Chiller ($6.90-Regular, $7.50-Large), fragrant green tea is combined with Creme Vanilla and Milk, and then drizzled with Caramel Sauce on top. The rich creamy ice blend glides across the palate and delicately sweetens your day with every sip. To warm the senses, go for the hot Creme Brulee Matcha Latte ($6.60-Regular, $7.20-Large), a silky smooth beverage that calms the mind and provides comfort on cool days. 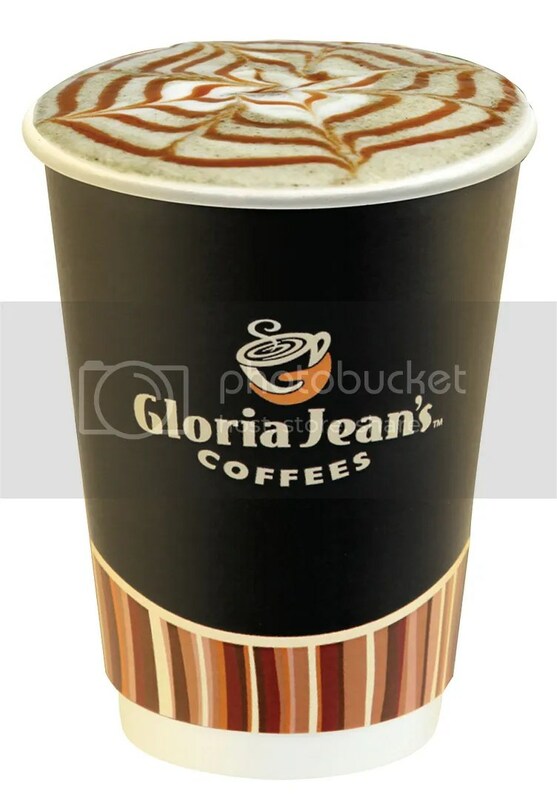 Gloria Jean’s Coffees gives new meaning to toast with this winning dessert. 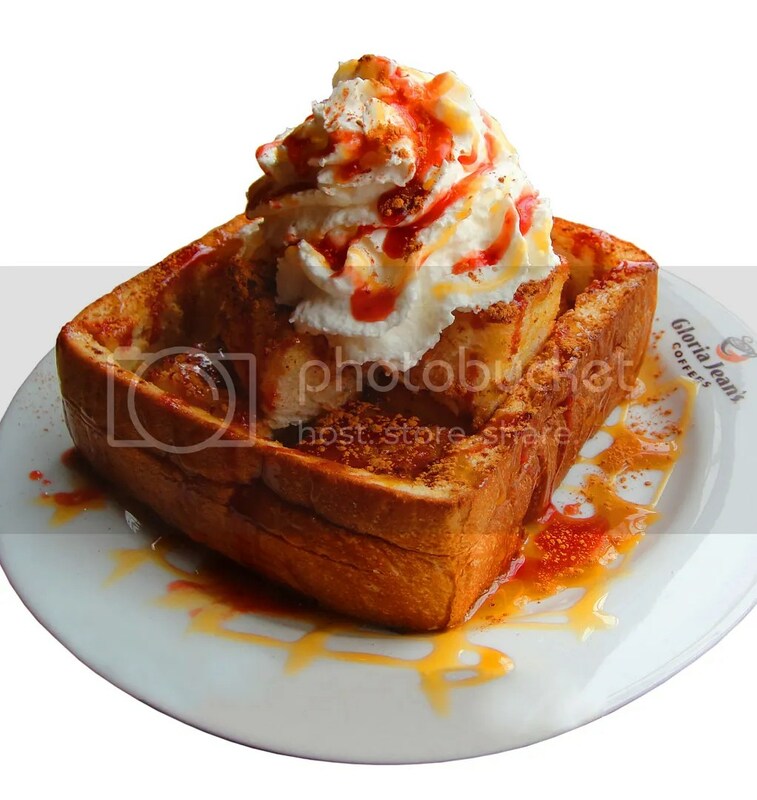 The Strawberry Caramel Honey Toast ($5.90) features a warm ultra thick raisin toast generously topped with Whipped Cream, Cinnamon Powder and swirls of Strawberry Sauce, Honey and Caramel Sauce. The soft and fluffy bread interplays with the sweet and warm notes of the toppings, resulting in utter gastronomic bliss with every mouthful. Do drop by and say hi if you happen to have booked a similar timeslot! With so many potentially awesome meals lined up, stay tuned for more good eats! Restaurant week meals everyday of the week?! perks of being an smu student haha. BLU was definitely on my list as well but I was just a tad too slow in securing a seat. Nice choices yourself!